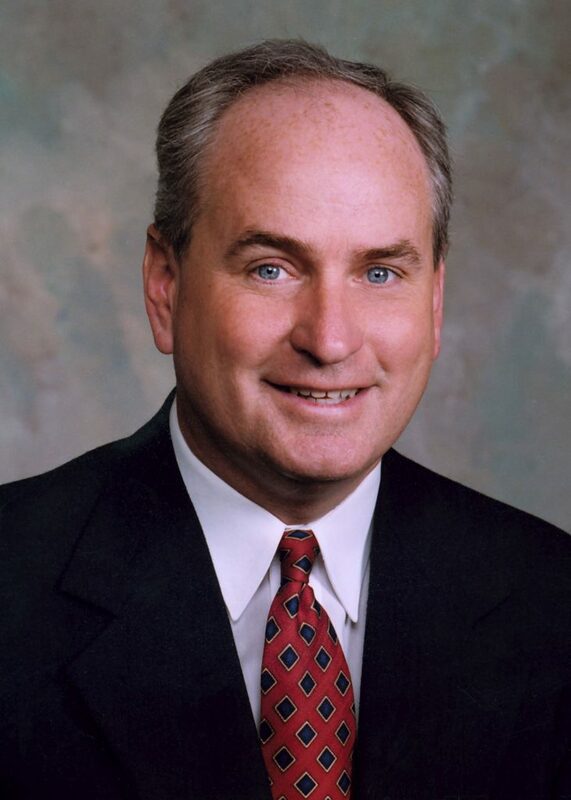 Dan Brady represents the 105th Legislative District in the Illinois House of Representatives, encompassing McLean and a portion of Livingston County, including a large portion of the Bloomington/Normal metropolitan area. Dan was named to the House Republican Leadership team in 2003 as Republican Caucus Chair and in 2008 he was named Assistant Minority Leader. In 2017, Dan was named Deputy House Republican Leader. Dan has been especially active in legislative efforts affecting insurance, families, law enforcement and emergency medical services. Dan has been recognized for his local leadership by a variety of organizations, and is a repeated recipient of awards including the ACTIVATOR “Friend of Agriculture Award, the National Federation of Independent Business “Guardian of Small Business” Award and the Illinois Chamber of Commerce “Champion of Free Enterprise” Award. Dan is currently a partner and Funeral Director at Kibler-Brady-Ruestman Memorial Home in Bloomington. Prior to being elected State Representative, Dan was elected as McLean County Coroner in 1992 and re-elected in 1996. Dan received his B.A. from St. Ambrose University in Davenport, Iowa, and his Associates Degree from Southern University at Carbondale. Dan and his wife Teri have two children and reside in Bloomington.